The church of San Paolo a Ripa d'Arno's history spans a millennium. From the initial idea of its construction until our days, this Romanesque jewel has welcomed all types of artists and important ecclesiastical figures and has undergone numerous restructuring works. Since 1032 the building standing on the piazza of the same name has been much more than a mere religious edifice. It is a point of reference for all critics of art, a fascinating meeting place for Pisans and otherwise, unique heritage of its kind with nothing to envy of the Tower of Pisa. From Giovanni Pisano to Buonamico Buffalmacco, to the genius Turino Vanni, the church of San Paolo a Ripa d'Arno is a cultural junction, with a mix of languages, first of all, Byzantine and Islamic. Every single brick and brushstroke from which the works conserved in it were born tells legends which become richer in details with the passing of the centuries, mysterious stories and anecdotes, historical moments in time, a history that knows no end, but a future written together. Unicoop Firenze answered the Archdioceses of Pisa's appeal for support for the restoration works in the church of San Paolo a Ripa D'Arno. The co-operative's commitment aims to valorise the church's history so that the treasures housed there can return to their splendour. Unicoop Firenze is not new to supporting initiatives for the restoration and valorisation of urban spaces or artistic heritage in the territory it operates in, involving communities so that they are an active part of the change. We chose to use crowdfunding to involve the whole Pisan community in collectively participating in the restoration of a true symbol of the city, by collecting funds transparently. Unicoop Firenze, proving yet again its connection with its own roots, supports the crowdfunding campaign by co-funding 50% of the requested budget, with the aim of earning at least 200 thousand Euros. This sum will cover part of the cost necessary for the restoration (around 1 million Euros) and the remaining part will be paid by the Archbishopric and other involved parties. - filling the cavities inside the walls with repair mortar via pressure injections. - realisation of the connecting elements which are earthquake-resistent (curbs and bracing). - installation of chains in the arches which support the dome. In 2010 a fragment of the church's transept fell onto the street. This led to a series of checks. A diagnosis campaign, lasting 5 years, of analysis on the walls and wood to understand the building's state of resistance and the deterioration of the trusses and beams confirmed the need for safety interventions and important restoration works which began February 8th 2016, and which should take 2 years. 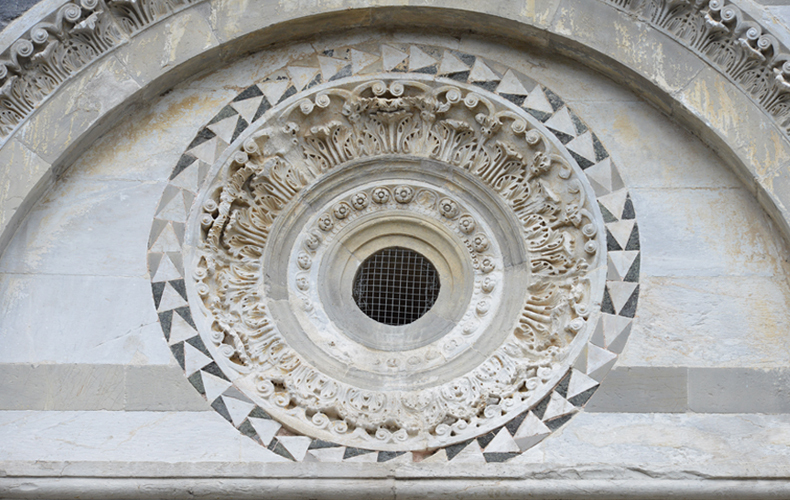 There are many professional figures involved in restoring the church of San Paolo to its original charm, from Claudio Barandoni to Loriano Crecchi, the two engineers who are responsible for the project, to architect Salvatore Zocco and surveyor Claudio Tosi. Their words show their pride, but also the difficulty of a job which is certainly not free of obstacles: the church has at least 80% of the critical cases of a structure that are usually studied at university. The initiative Support San Paolo began last April on various offline supports, involving partners and normal people in restoring an inestimable asset for the whole territory. Now, with crowdfunding, sponsors will have more reasons to participate in the fund collection: Attractive rewards, "Made in Pisa", aimed at promoting, valorising and rediscovering the Pisa area. 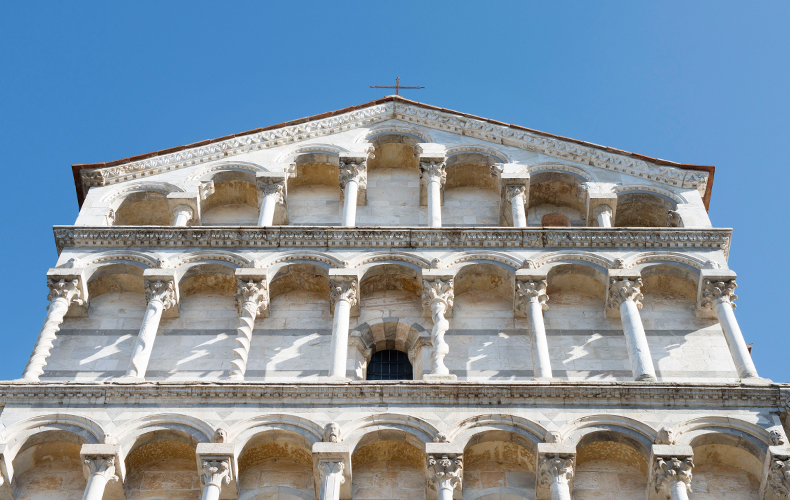 From the chance to see your name appear in the donors register which will be displayed in the church, to guided visits into the structure, and brand-new Pisa tours with tastings of local products or even an artistic photograph of the "Vecchio Duomo", taken by a renowned Pisan artist. With Support San Paolo you can give the church a new, marvelous page in history. There are a variety of fund-raising initiatives: a dinner at San Rossore on the 18th of June, a gospel concert organised by the Archbishopric in the piazza in front of the church of San Paolo on the 26th of the same month, a further dinner that will also involve the cooperatives of Legacoop in September. Over the months, in addition to the said events, the various partner sections of the province of Pisa will organise numerous initiatives, which will culminate in a final embrace to the city in the month of September. 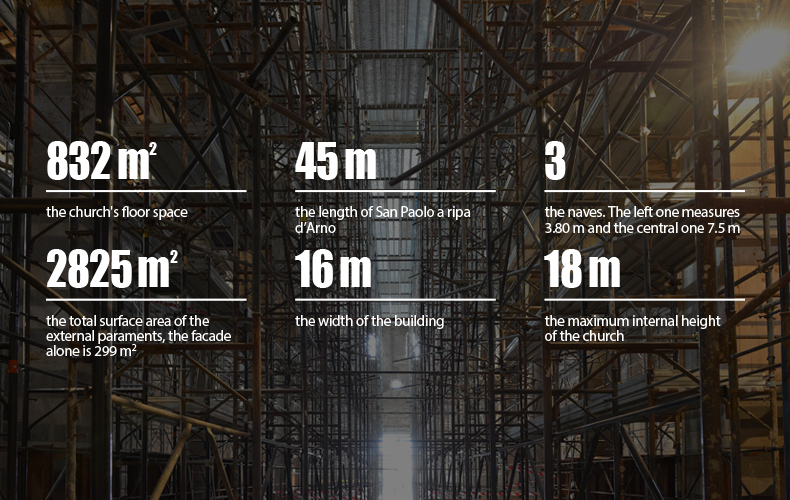 These activities are connected to the crowdfunding campaign which is initially co-funded by Unicoop Firenze which is putting up 50% of the budget for the restoration works. In order to understand the artistic value of the church of San Paolo a Ripa d'Arno, we must go back in time and gradually discover a history rich in anecdotes which is capable of involving different generations. The first testimony of the building dates back to 1032, however there is no description of the initial structure, nor are there documents which certify it belonged to a monastery. After the church's gradual extension and decoration, culminating in the building moving from a small one to a bigger one in 1130, came, in 1148, the consecration of the new altar by Pope Eugene III. 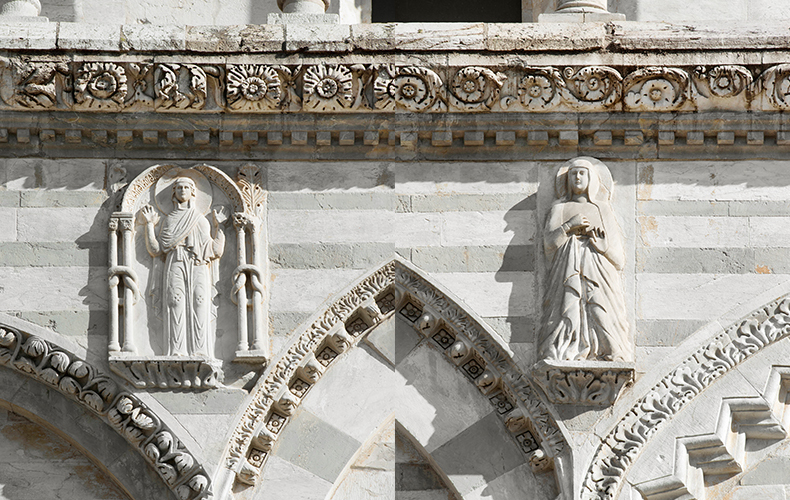 From then until the 14th century, San Paolo underwent a series of stratifications, also in decorative terms, which involved the north transept in the first half of the 1200s and the intervention on the facade in two distinct phases. Since it was entrusted to the Medici family in 1409, until it was handed over to the Grifoni family from 1552 to the end of the 1700s, the church underwent improvements and restoration interventions which continued until 1853 with the removal of the altars added in Baroque times. World War II provoked very serious damages to the structure, which were partially repaired with a restoration intervention performed between 1949 and 1951. In 1987 several works were performed to clean the facade. In 2010 an initial sign of instability meant the need to think about important restoration works. This last chapter of the history of San Paolo a Ripa D'Arno is the one which involves the Pisan community up close - now the church requires all of our help: all the social protagonists of the Pisan community, and not only, are modern patrons. The history and charm of San Paolo a Ripa d'Arno is not complete with a bit of history regarding its external structure. Inside the church, there is a mosaic which is of great importance in terms of artistic style. 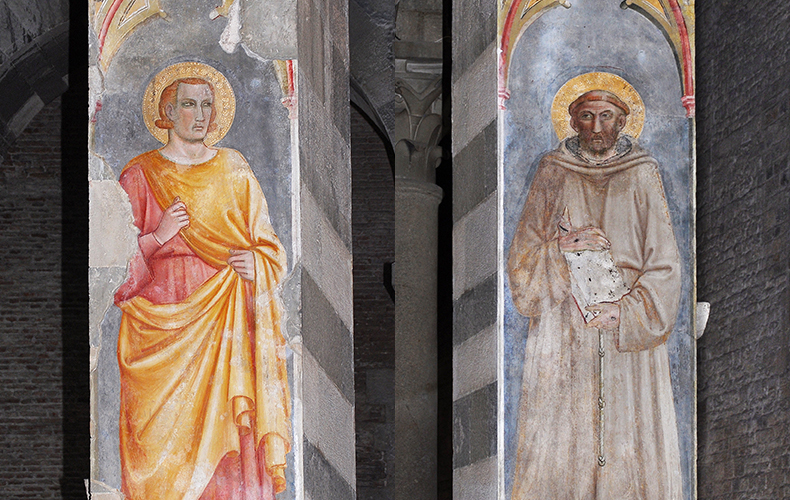 The initial idea was for the building to be completely frescoed, but of the decorative cycles which adorned it all that remain today are the depictions of Saints Bartholomew the Apostle and Francis on the first pillar to the left, attributed to Buonamico Buffalmacco, character in the short stories of Boccaccio and Sacchetti, and author of the Stories of the Old Testament and the Martyrdom of Saint Anastasia. The surviving frescoes, dating back to around 1336, are remembered by Vasari in Le Vite, and the famous canvas of Saint Ursula aiding Pisa, now at the National Museum of San Matteo. 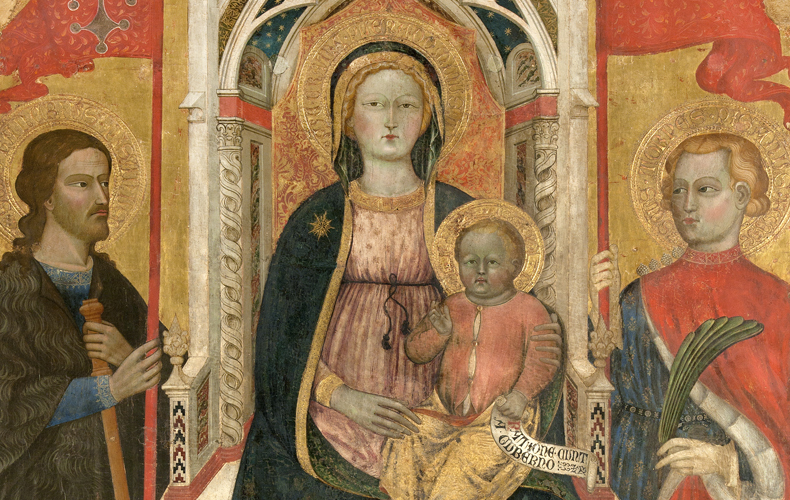 When the church's safety measures were implemented, the canvas depicting the Virgin Mary on the throne with the Baby Jesus between Saints Rainerius, Bona and Torpè, 1396 by Turino Vanni, and the painted cross dating back to the second half of the 13th century, located at the apse basin, depicting Christus triumphans, attributed to the Maestro di Calci, were removed. 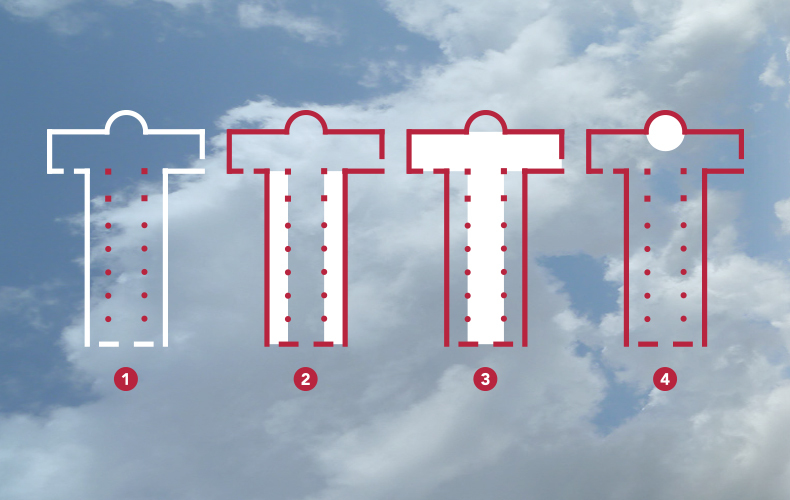 The inlays, inserted on the facade, on the north side and on the walls of the left transept, are no less important. 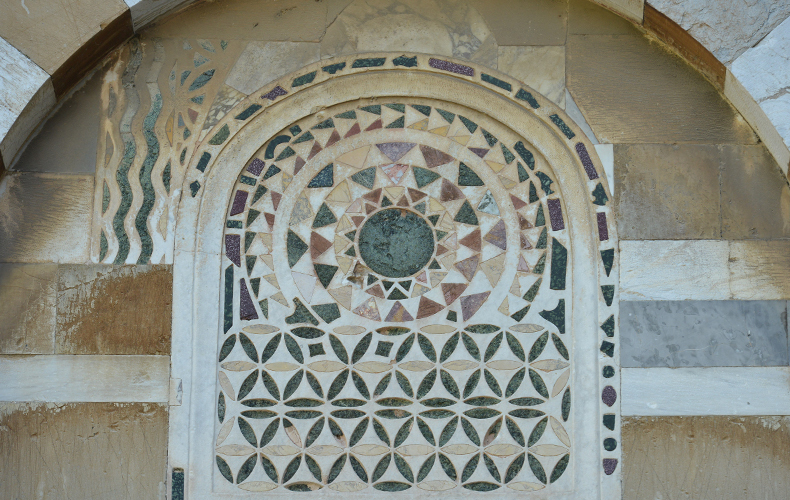 The inlays of the church of San Paolo are modelled on examples from the Duomo (cathedral). Furthermore, when Constantinople was conquered by the Venetians in 1204 during the fourth crusades, workers from Byzantium reached Pisa influencing local production: The praying figure and the Virgin Mary on the church's facade must have been realised under this cultural influence. Unicoop Firenze's roots date back to the 19th century on 1 November 1891 at Sesto Fiorentino and the creation of the first cooperative from which, following a series of mergers, the current cooperative was born. Throughout its long history Unicoop Firenze has always supported projects and initiatives which aim to valorise the territory it operates in, listening to the appeals of the whole of society.